There was a time in my life where I just couldn’t eat hot dogs. After having my fill as a child, I realized just how many other food options were out there. But I’ve finally come back to eating hot dogs and I am sure glad I did. I’ve now tried a lot of unique hot dog recipes and they have all been a pleasure to eat. 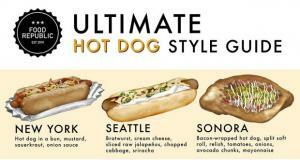 With an endless array of toppings that can go on your dog, the flavor combinations are mind blowing. 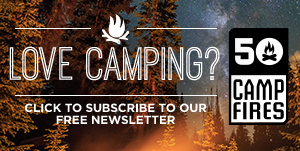 You can cook them on a grill or over a campfire. To get our campfire going we’ve been loving the Zip products. 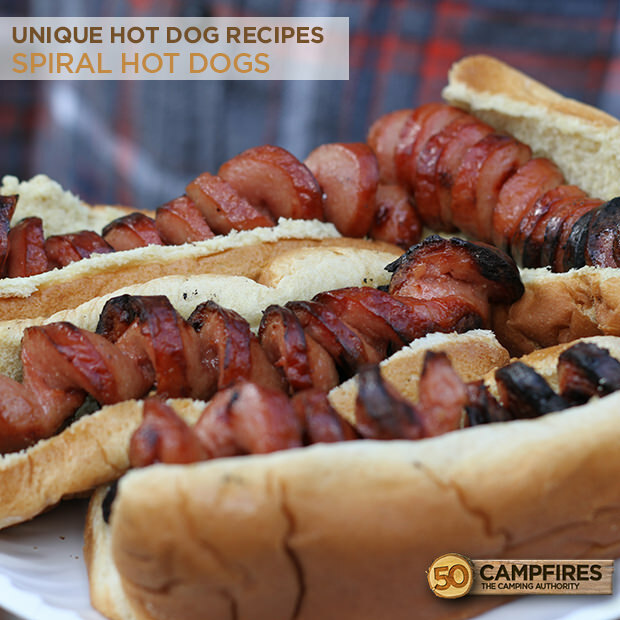 If you’re looking for a fun way to make hot dogs for kids (and adults) these spider and spiral hot dogs are just the ticket. It’s amazing what you can do with a simple hot dog, and a few cuts. 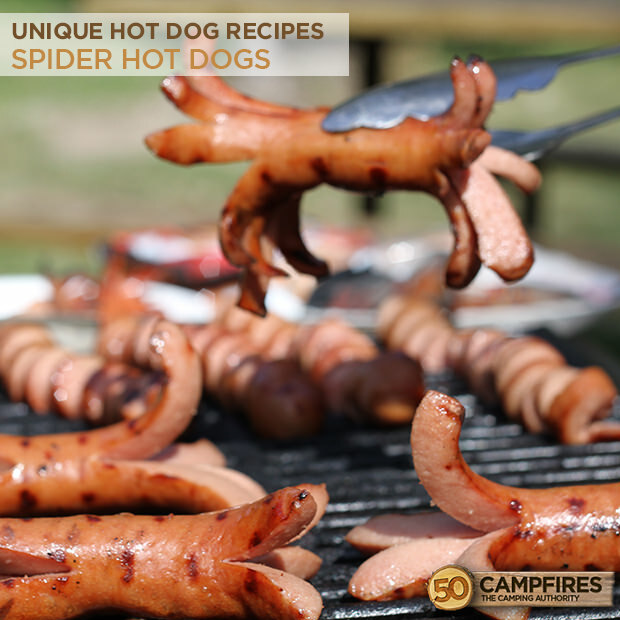 Both the spider hot dogs and the spiral hot dogs are sure hit at any party or campsite. To make these unique hot dog recipes all you need are some wooden skewers and knife and a little bit of creativity. For the spider dogs you just cut the ends of the hot dog into quarters leaving about 1-1/2 to 2 inches in the middle uncut. The spiral dogs take a little bit more mastering, but after a few attempts you’ll have it down. To make that crazy spiral effect cut the hot dog beginning from the top and work your way down, making a cut every 1-2 inches. If you’re feeling even more crazy pile on some unique toppings and have a feast. Cut the ends of each hot dog into quarters leaving about 1-1/2 to 2 inches in the middle uncut. You want to leave enough uncut to stick the fork in. Roast the dogs over the fire or on the grill. Put the wooden skewer through the hot dog lengthwise. To make the spiral effect cut the hot dog beginning from the top and work your way down. Make a cut every one to two inches. Don’t make cuts to close together. As you are cutting, roll the hot dog away from you for the cleanest cut. 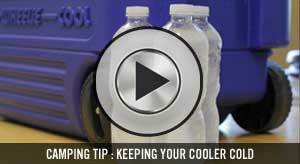 This may not work as well on the grill – most people boil or steam them.